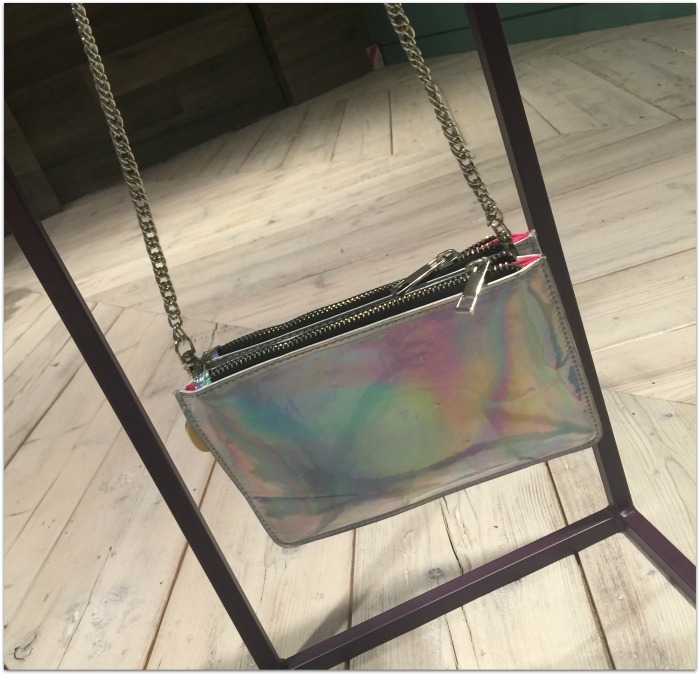 Metallics are going to be a big trend next season – Penneys will also have some rather fabulous rose gold brogues and silver platforms – but this holographic silver bag is perfect in its simplicity. Very modern, very chic. 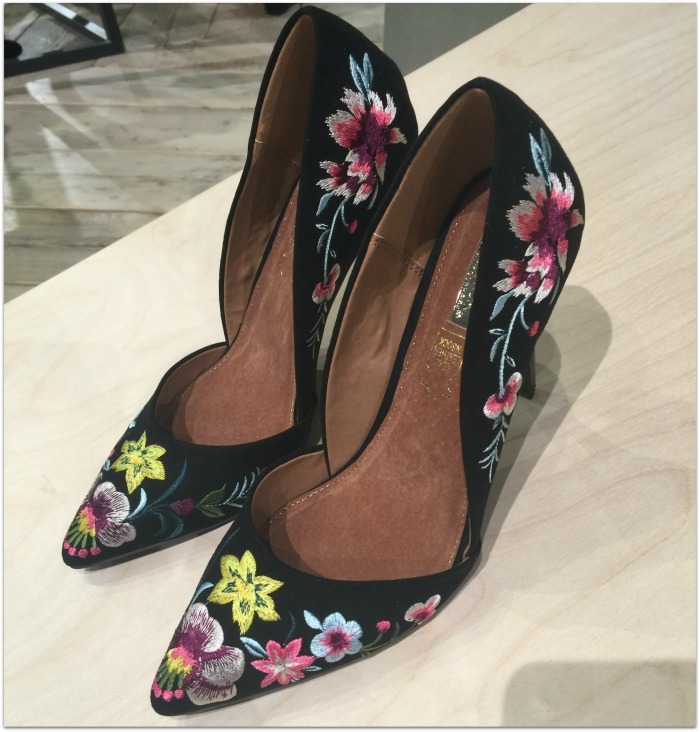 I could never walk in these floral embroidered stilettos but they’re so gorgeous I’m thinking about buying them just to display on a shelf. Am I crazy? Remember: this is Penneys, it will hardly break the bank. 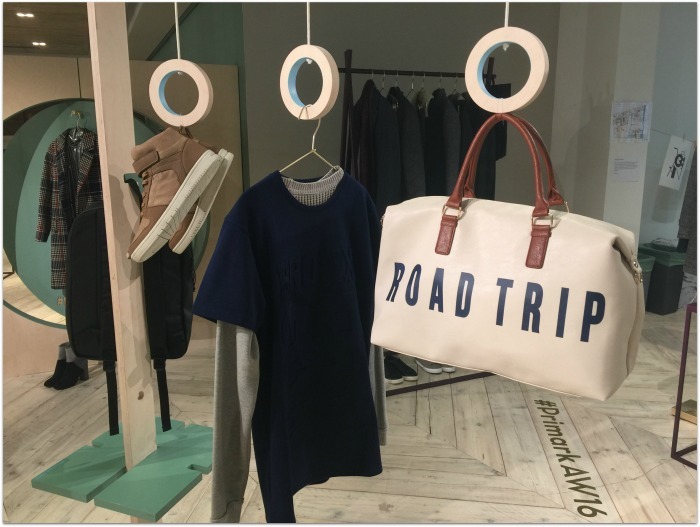 Technnically I think that Road Trip bag (top pic) is for the menfolk but screw that, it’s funky and fabulous and you can never have enough weekend bags – amirite? 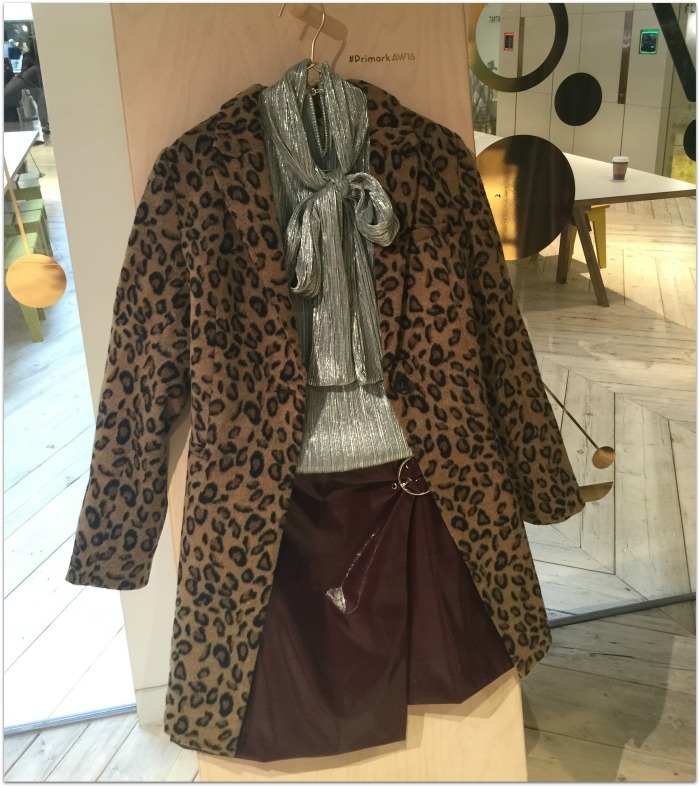 This coat because animal print. The end. 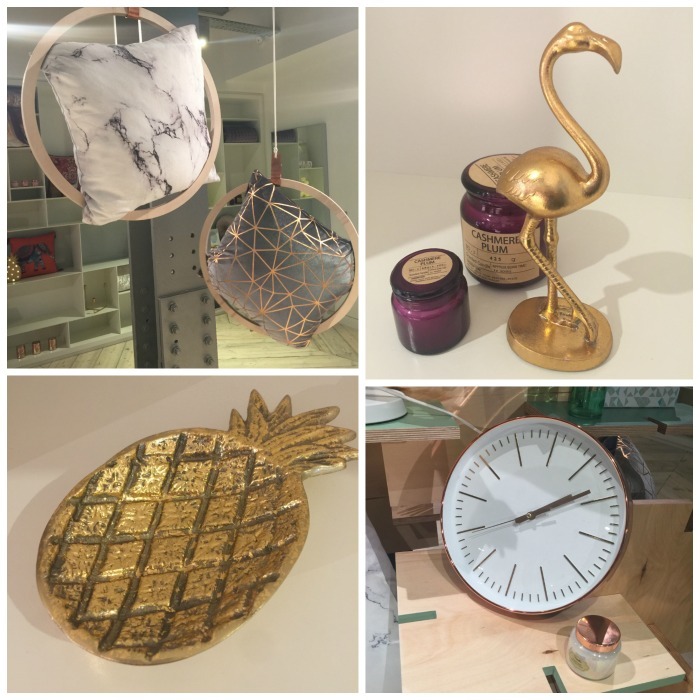 All of the homewares. Seriously: all of it. Everything I saw was marvellous: marble cushions! Marble and copper candle-holders! The perfect kitchen clock I’ve been searching for! A gold flamingo, for chrissake! Gimme, gimme, gimme.